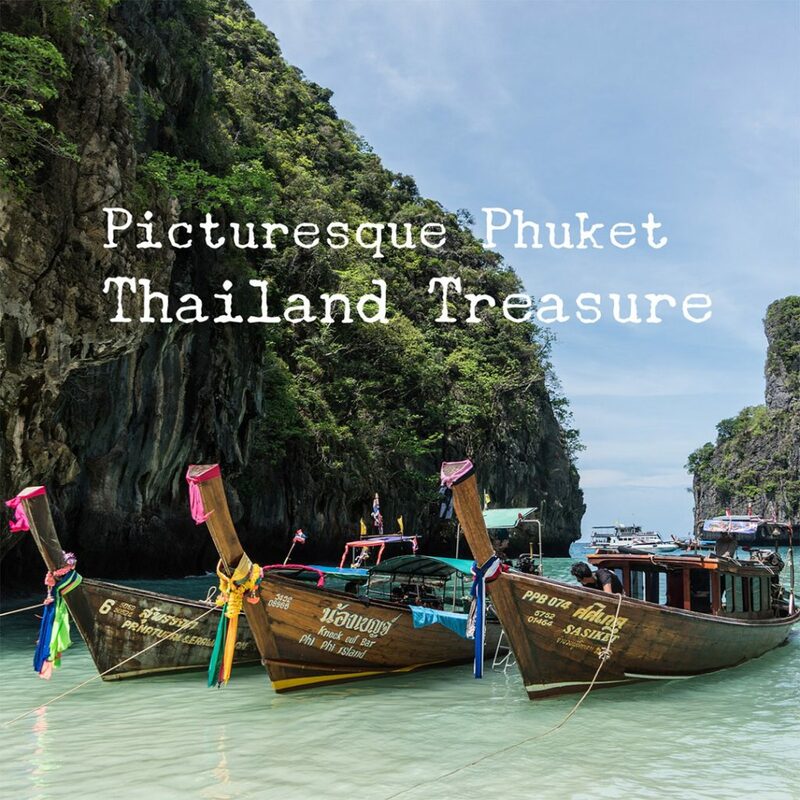 I have visited Phuket several times and I have to say it is one of my all-time favourite places to go on holiday with breathtaking beaches, clear waters and a busy nightlife it is the perfect destination to rest, relax and rave! During my trips I have always flown from Heathrow and had a stop over in Bangkok and then flew on to Phuket, the flight time is approximate 11 hour 30 min followed by a short 1 hour 20 minute flight. 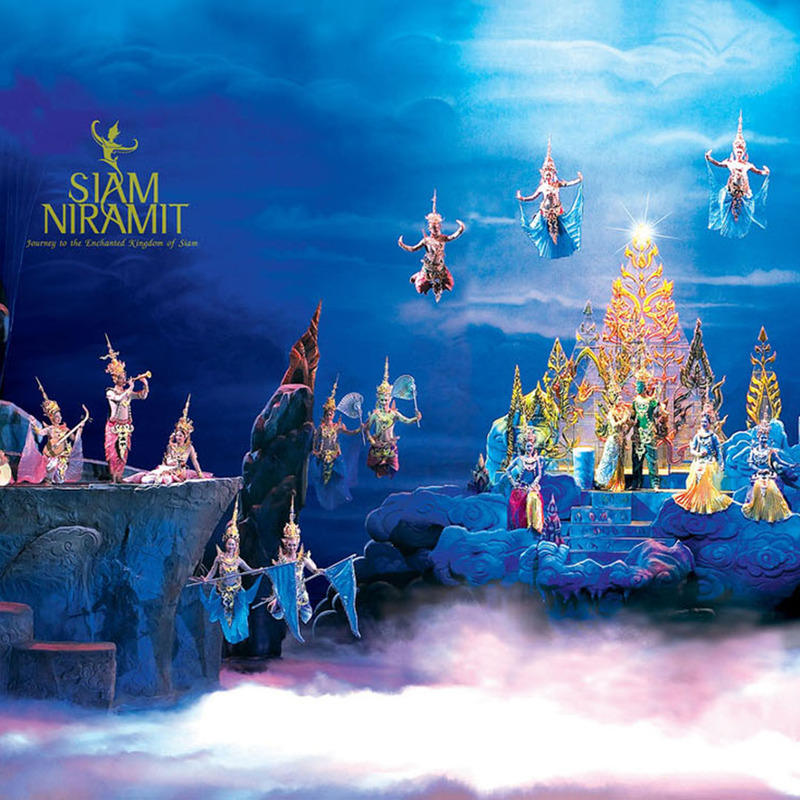 Phuket FantaSea Show- An extravaganza for the eyes, the show is fast paced where you see acrobats, stunts, pyrotechnics and aerial performances and learn about Thai culture. 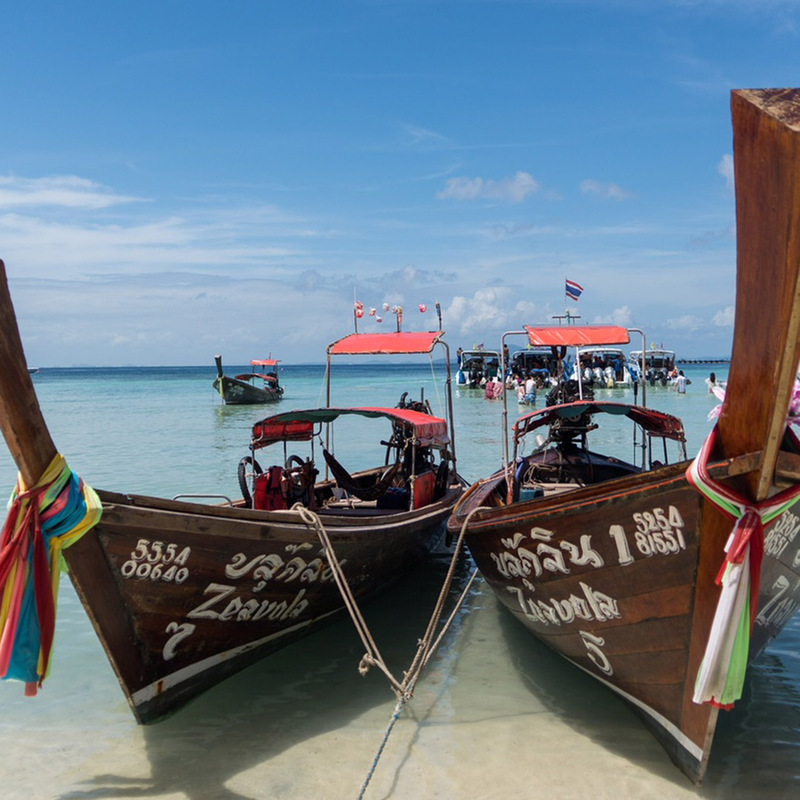 Phi Phi Island Tour by Speedboat- This is a must! 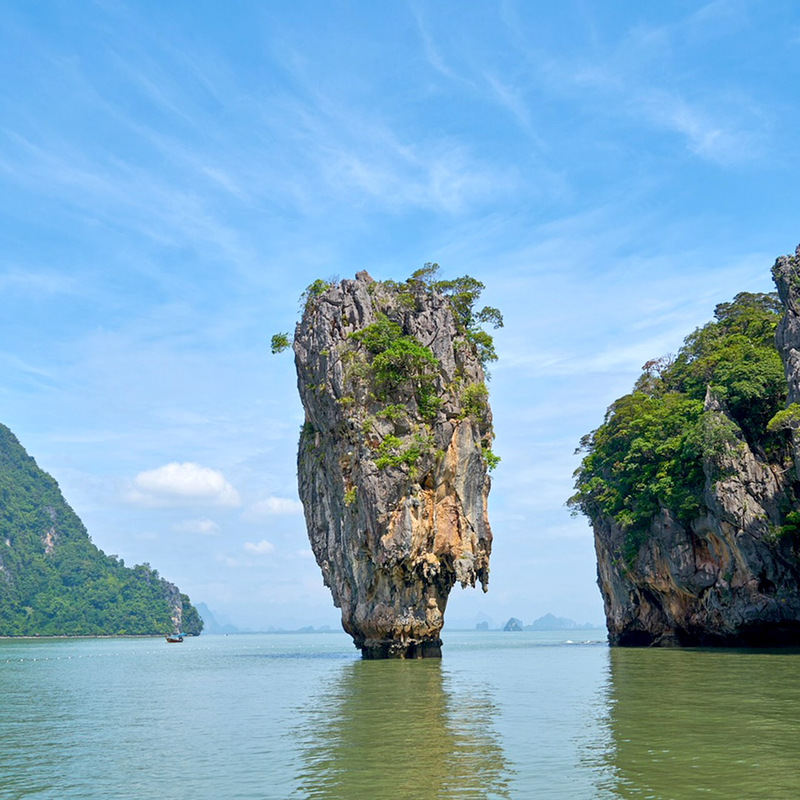 You go and see where “The Beach” was filmed in Maya Bay and get to explore coves and caves. Kayaking in Phang Nga Bay- Take your time to kayak through caves and still waters to make the most of the beautiful scenery. 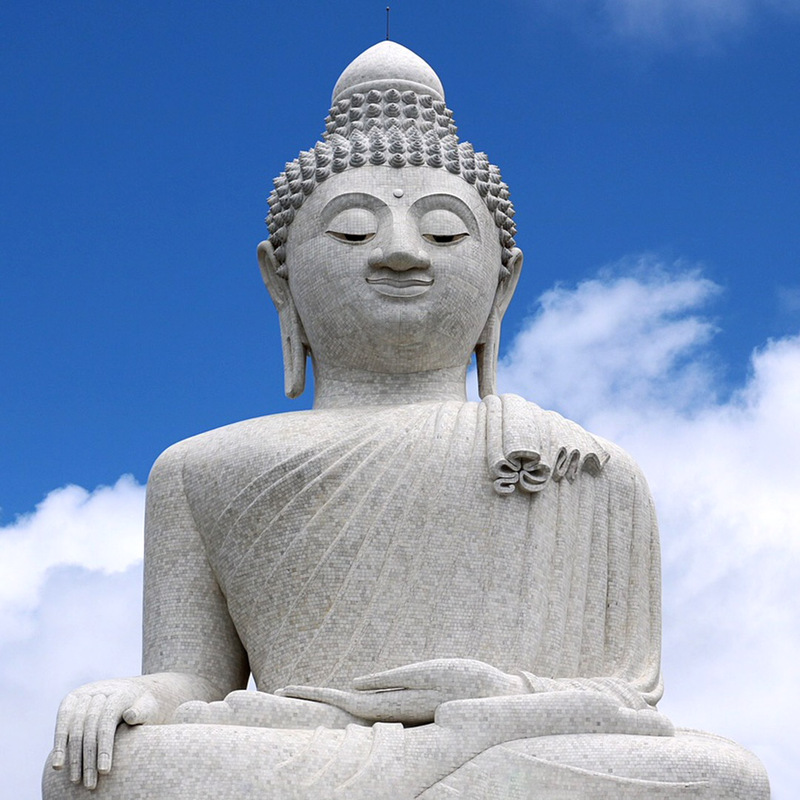 Big Buddha- At 45 metres tall you cannot miss him, but do take the 5k walk to go and see him it is truly breathtaking. James Bond Island: This was truly amazing, we canoed and swam in the emerald green sea and saw the stunning rock and stalactite caves. The food is Phuket is one of my favourite in the world, lots of fresh fish with Thai spiced vegetables and rice which is just delicious. 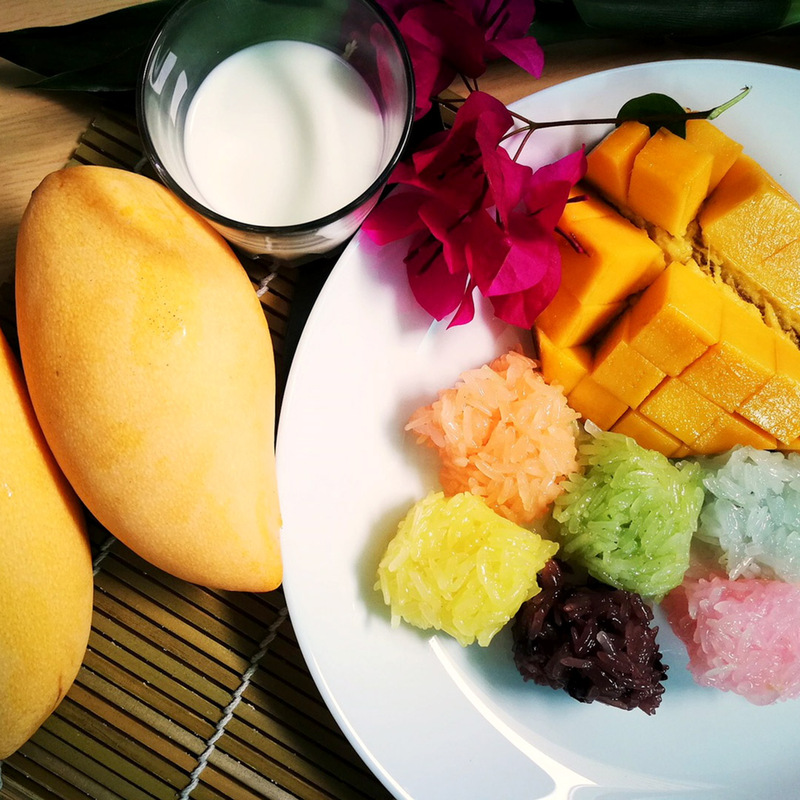 You must try sweet rice and mango for breakfast it is simply exquisite. I really enjoyed trying the street food whilst walking around the markets, som tam is extremely popular which is green papaya salad and sticky rice and chicken was another firm favourite. The large hotels tend to serve a range of Thai dishes and international cuisine, to accommodate everyone. I have been blessed with glorious weather every time I have visited Phuket, the best time to visit is between December and March when the weather is a glorious 24C-32C. During April-May and September-October the weather gets very warm, you can expect the most rainfall in September. Thailand is a pretty safe place – but there is one thing to be very careful on – motorbikes. Many travellers decide to hire them without any experience in riding. 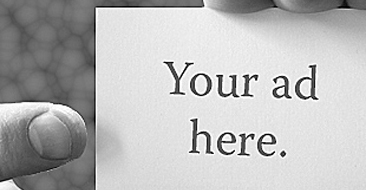 You will need a driving license from your home country in order to hire a car or motorcycle. Be warned Thailand rates second in the world for road fatalities. Injury from a motorcycle accident is one of the most common claims received by insurers. Remember to always ride carefully and wear safety clothing. 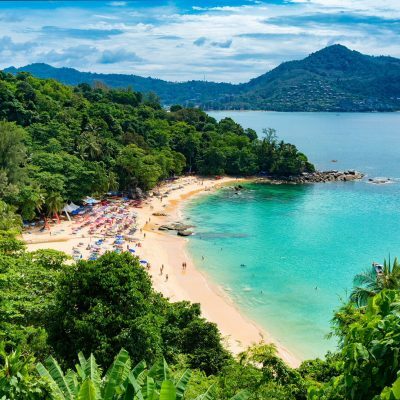 Phuket is ideal for a family holiday, the beaches are clean and not crowded, the water is crystal clear and there is so much to do. 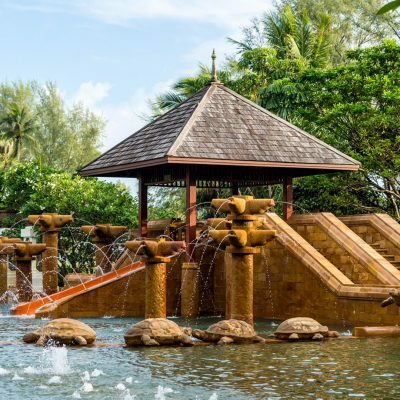 You will soon relax into Island life and leave feeling completely revived and rejuvenated- especially if you indulge in some Thai massages whist you are there.